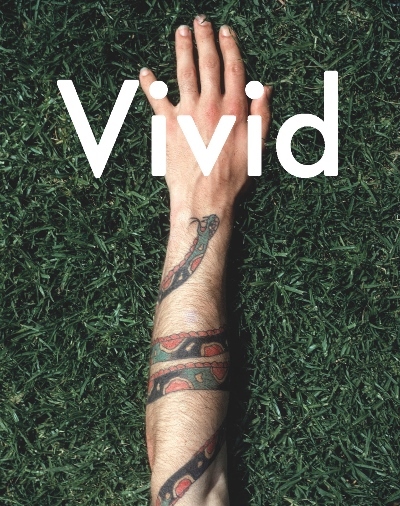 Vivid is a rare, career-spanning survey of New Zealand artist Paul Hartigan. half of the creative duo at Snake Studios; and in the mid-1980s he was the artistic talent behind the company Gone On Neon, which transformed Auckland’s nightscape. The book is a unique mix of biography and art history, generously colour-illustrated throughout.